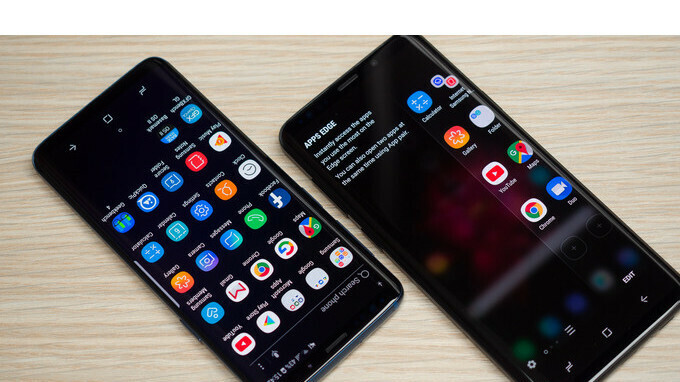 Few weeks ago, Samsung officially announced its latest flagships which are the Galaxy S9 and Galaxy S9 Plus. At the official launch, Samsung announced that the Galaxy S9 and the S9+ will be available in the United States on the 14th of March. Now those who pre-ordered the phone in the USA have already started receiving notifications and both the unlocked and carrier locked versions of the phones have already started arriving. The phone is not yet available for everyone yet as Samsung said that it will only be able to ship units pre-ordered between March 2nd and March 5th. So for those who pre-ordered after the 5th of March and those who are yet to place orders, your own unit might start arriving starting from 18th of March. Samsung reportedly plans to sell at least 40 million Galaxy S9 and S9+ units around the world by the end of 2018. Time will only tell if they can actually meet up with that target considering the fact that this year's turnout is quite lower compared to that of last year's S8.